cardboard lamp: that's funny ! 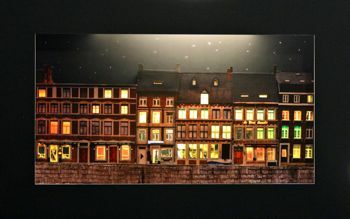 Realize a cardboard picture with lamps. Create a illuminated cardboard frame. Read my documentation. Understand my tips ! 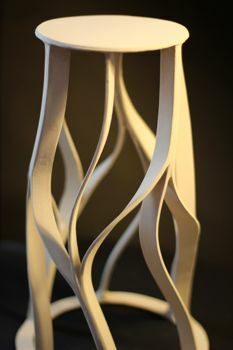 Step by step you'll discover how to create a beautifull lamp and cardboard frames.